Designed to match the Focal Listen, Elear, Utopia and other model Focal headphones. 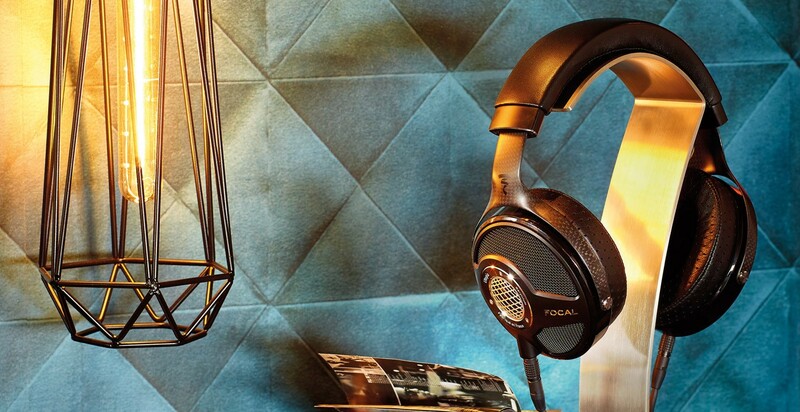 Focal Headphones Stand is designed specifically to support Elear, Listen and Utopia high-end headphones. 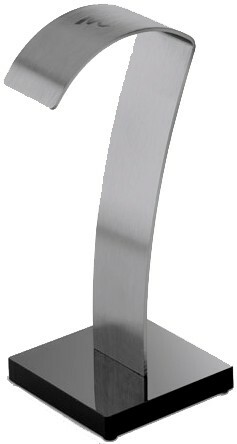 The stand shape is reminiscent of the Focal logo and allows positioning of Elear, Listen and Utopia headphones easily and without damage to the ear cups. 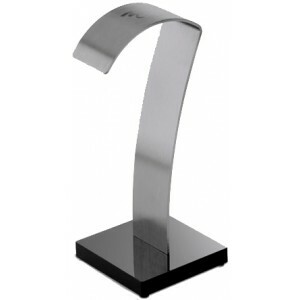 Designed in stainless steel with a synthetic stone base, the stand is rigid and well weighted, providing greater stability. This support is ideal to highlight Elear and Utopia headphones at home or in a recording studio.